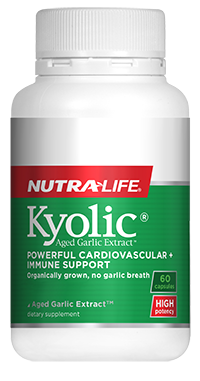 Each capsule provides a high strength, daily dose of 300mg Co-enzyme Q10. 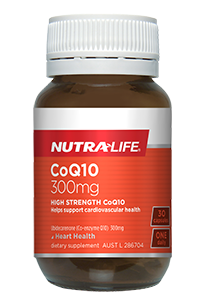 Studies show that CoQ10 can support cardiovascular health, cellular energy production in the body and healthy immune function. 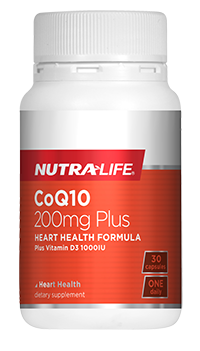 Gluten, wheat, dairy products, egg, artificial flavour or artificial sweetener.